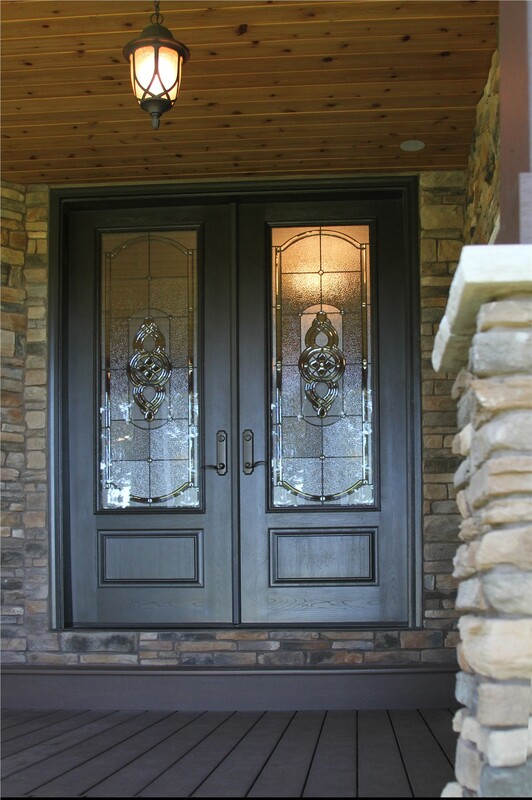 From the side patio to the front entry, our doors add top-notch security, style, and efficiency to any home. As the first point of entry into your Colorado home, your exterior doors set the tone for your entire residence—so shouldn’t they be eye-catching and impressive? If your current doors are too worn or weathered to make the stylish statement you’d like, turn to the skilled replacement door installers of Bordner! 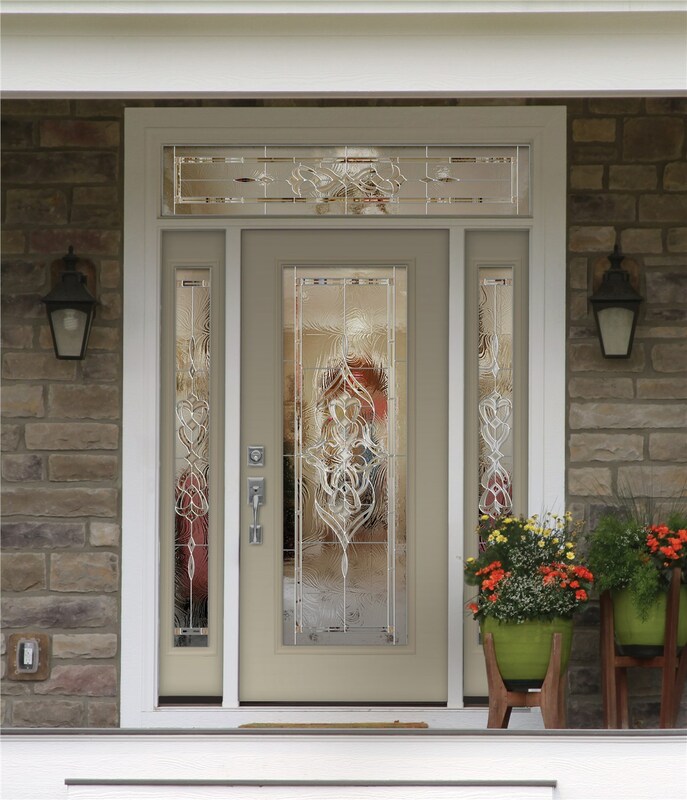 A leading door replacement company since 1987, we’ve been wowing local homeowners for decades with our customized and energy-efficient Colorado replacement doors. 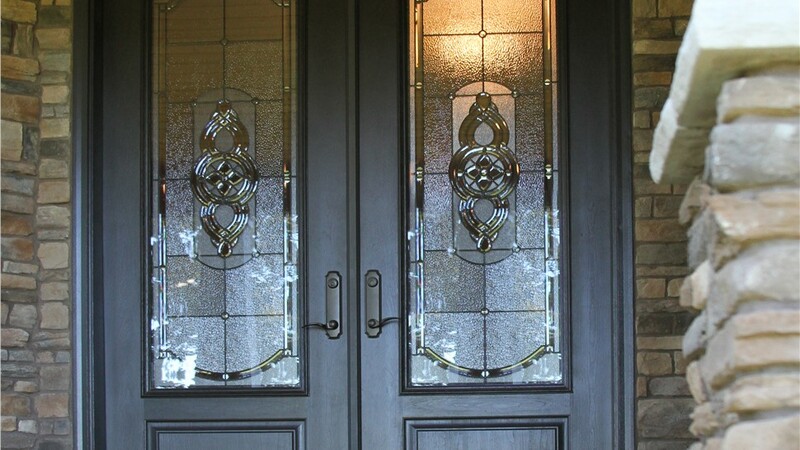 At Bordner, we know how critical your home doors are, and we’ve committed ourselves to providing only the most trusted and reliable replacement door models. 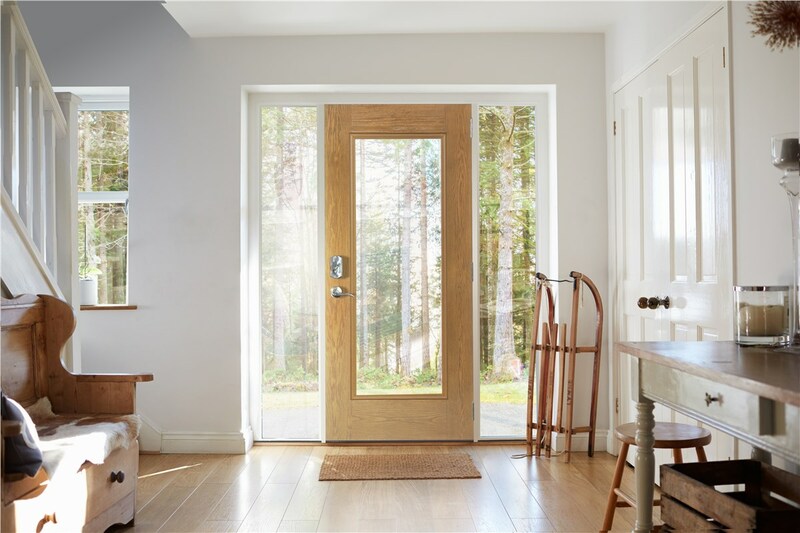 As a designated Platinum Retailer with industry leader ProVia, we have access to some of the most durable, energy-efficient Colorado replacement doors on the market today. 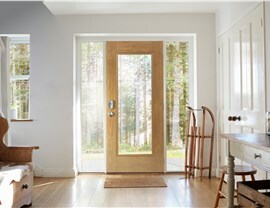 Energy Efficiency: With a dual perimeter seal, an internal insulation channel, and up to 2.5 inches in thickness, our Colorado replacement doors can help you save on monthly energy bills. 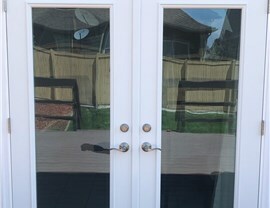 Fit: In addition to the rigorous training of our door installers, a custom bottom sweep ensures a tight seal that keeps out air, pests, and debris. 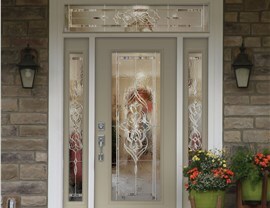 Style: From front entry ways to back patios, our home doors are tailored to your unique design preferences. 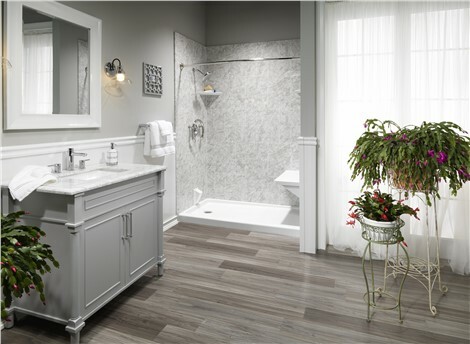 Choose your material, color, glass styling, hardware finish, and more! Are you ready to see why 97% of Bordner clients would recommend us to their family and friends? Then get in touch with us today to learn more about our replacement doors in Colorado! Call us to speak with a friendly Bordner pro, or submit our easy online form now to get signed up for your free, no-obligation cost estimate. 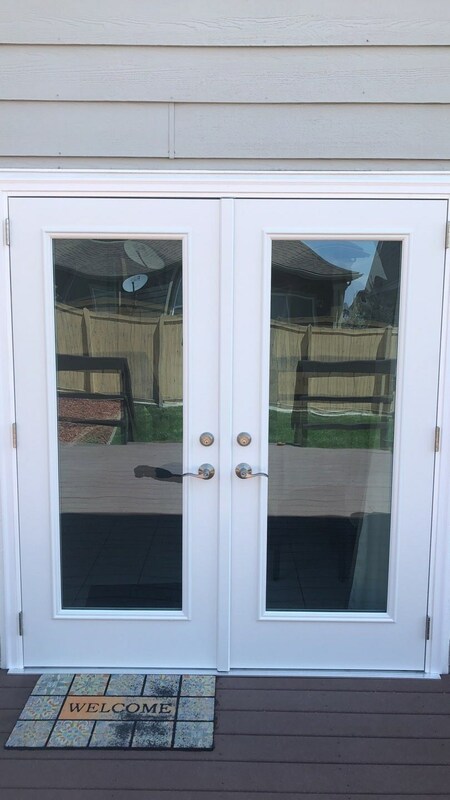 FREE Storm Door with ProVia Entry Door!